This event will begin at 8a.m. and will be held at the Courtyard By Marriott, Cromwell. The Courtyard By Marriott is located at 4 Sebethe Drive, Cromwell, CT 06416. The 2018 Legislative Breakfast is hosted by the Chamber’s Legislative Committee, Co-Chaired by Richard Carella, Updike, Kelly & Spellacy and Maureen Westbrook, Connecticut Water Company. “The annual Legislative Breakfast represents a great opportunity for our members to network with the important elected leaders that represent Middlesex County in the General Assembly. We look forward to another successful event and thank all of the legislators that plan to attend along with the many chamber members from a wide variety of industry sectors that will participate. 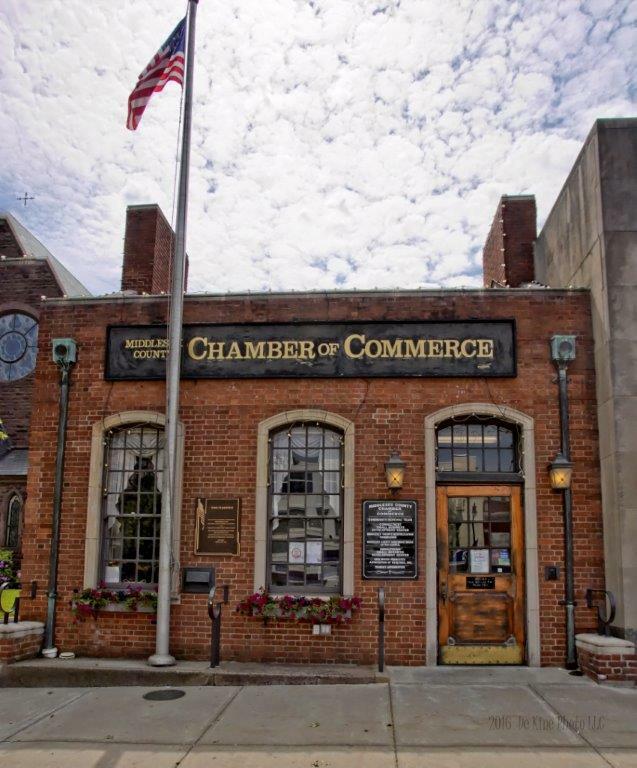 The chamber remains committed to promoting a positive business climate in Middlesex County, and we will certainly stay engaged with our delegation and with legislative leadership in the coming weeks and months,” said Middlesex County Chamber of Commerce Legislative Committee Co-Chairs Rich Carella and Maureen Westbrook. Senators: Paul Doyle, Len Fasano, Art Linares, Len Suzio, and Ted Kennedy Jr.
For more information, please visit www.middlesesxchamber.com or contact the Chamber office at 860-347-6924 or info@middlesexchamber.com.